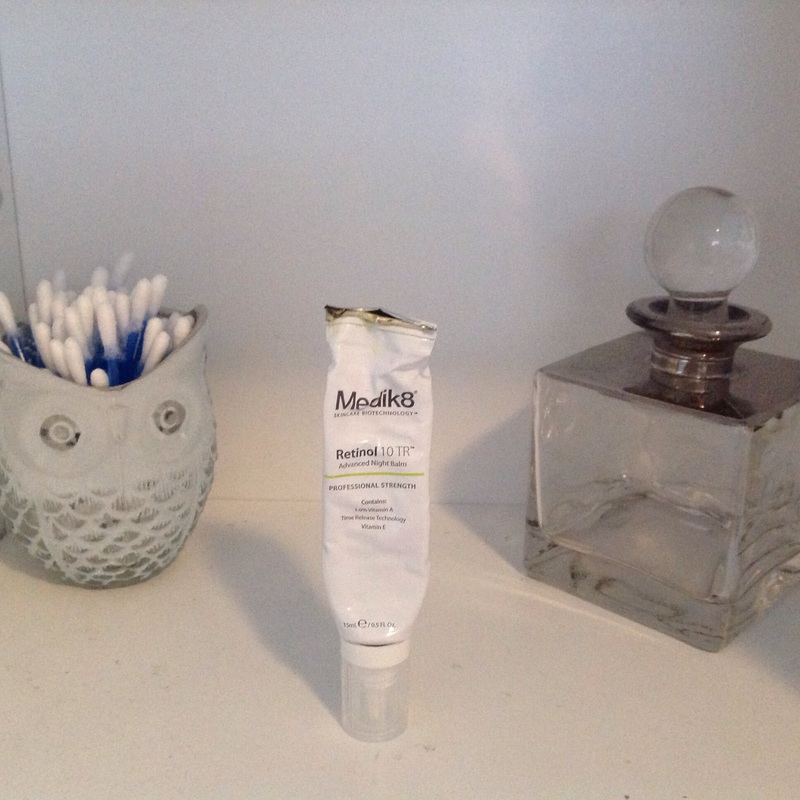 I got back from my family holiday in Majorca last night and was inspired to write a blog about my post holiday skincare routine as the weary, spotty face stared back at me in the bathroom mirror. This was our first family holiday overseas. 14 month old Maggie’s first flight and so gone was the now seen luxury of me being able to care for my skin before, during and after flying as I would usually do (see this past blog post). Maggie was awesome on the flight but still needed undivided attention and distraction meaning my usual water and green tea guzzling and reapplying skin care products went array. I made sure that I layered up with a hydrating serum, moisturiser, SPF and a tinted BB cream before flight and that was the extent of it until I got home 9 hours later. * Oil cleanse – I massaged a liberal amount of this into my face, neck & chest to melt away makeup and surface dirt and grim. I like the simple chemistry that’s created when you do an oil cleanse. The like attracting like & lifting away of the day. * Deep cleanse – I’d really missed my Elena Rubin Veritas bar while I was away! It Removes excess oil and balances breakout-prone skin without overdrying or irritating and has Sulphur and Salicylic acid to heal, calm and clarify. I massaged a little on to the sponge then worked it across my face, neck and chest before rinsing off. * Treatment – I had cultivated a lot of spotty outbreaks while I was away. A combination of my hormones still being haywire post breast feeding and the drying effects of the flight, hotel room air con and the sun so I smoothed on some of the Medik8 Retinol 10TR balm all over those areas to zap the outbreaks and prevent scarring. 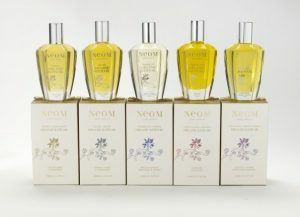 * Serum – My skin was very thirsty! So the Medik8 B5 serum next did the trick for replacing those lost barrier lipids. 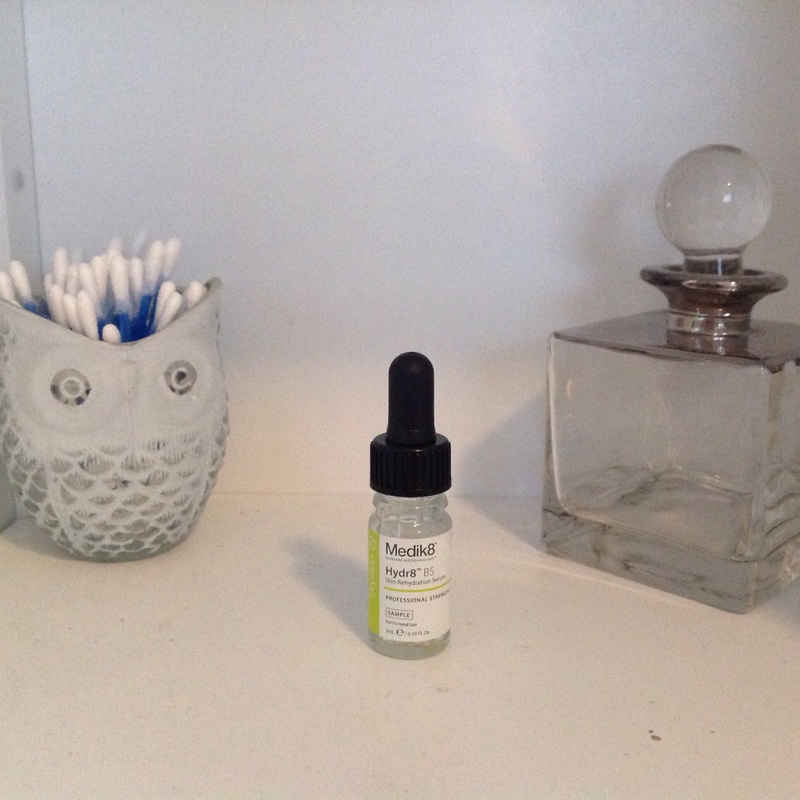 * Eye care – My go to eye serum? The Elena Rubin Incognito eye spy. * Hydrate – I really HAD missed all of my Elena Rubin products! I used this moisturiser this evening. It Works like a reviving glass of cranberry juice—for your skin. Restores blemished skin to a healthy, clear state. 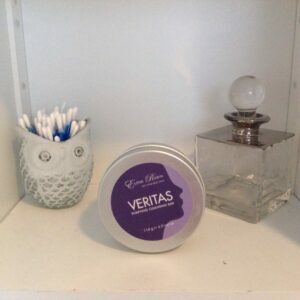 Energises and clarifies skin while keeping it moisturised whilst Proactively counteracting whitehead-forming bacteria. 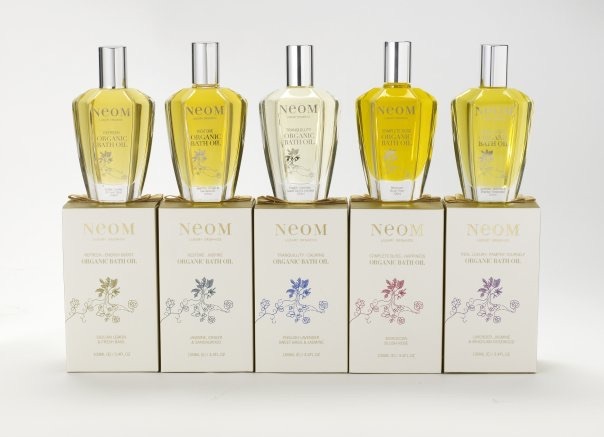 My body got a good exfoliate using a body buff with my shower gel and a free drops of Neom oil added to revive and deeply cleanse. I then slathered on some of the Sanex Advanced Atopicare Body Lotion which is deeply hydrating as it’s designed for atopic issues such as Eczema. 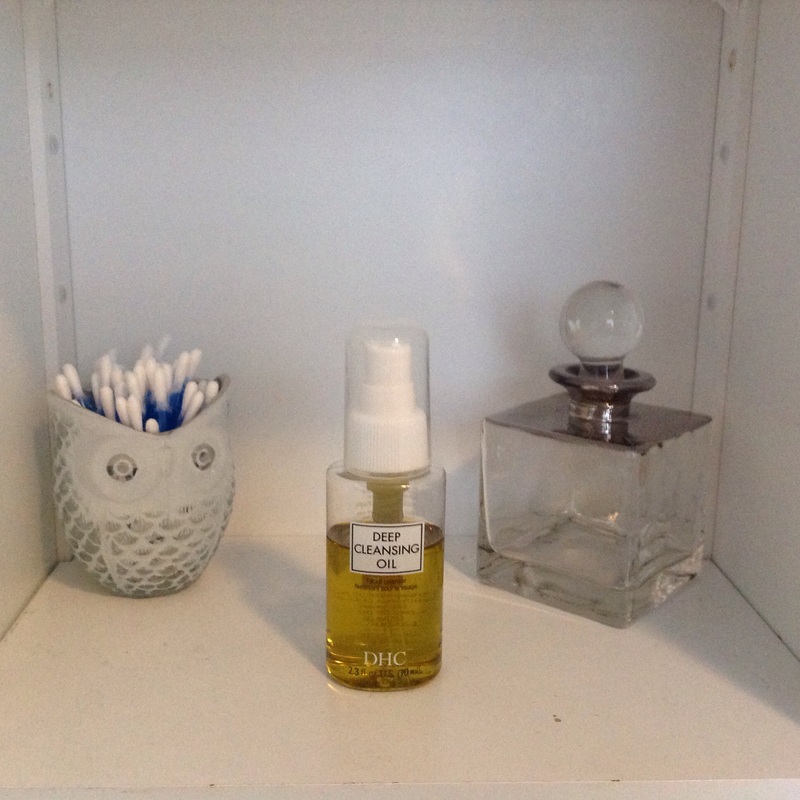 A spritz of Alvarez Gomez cologne keeps me feeling fresh while I sleep & smells like holidays. 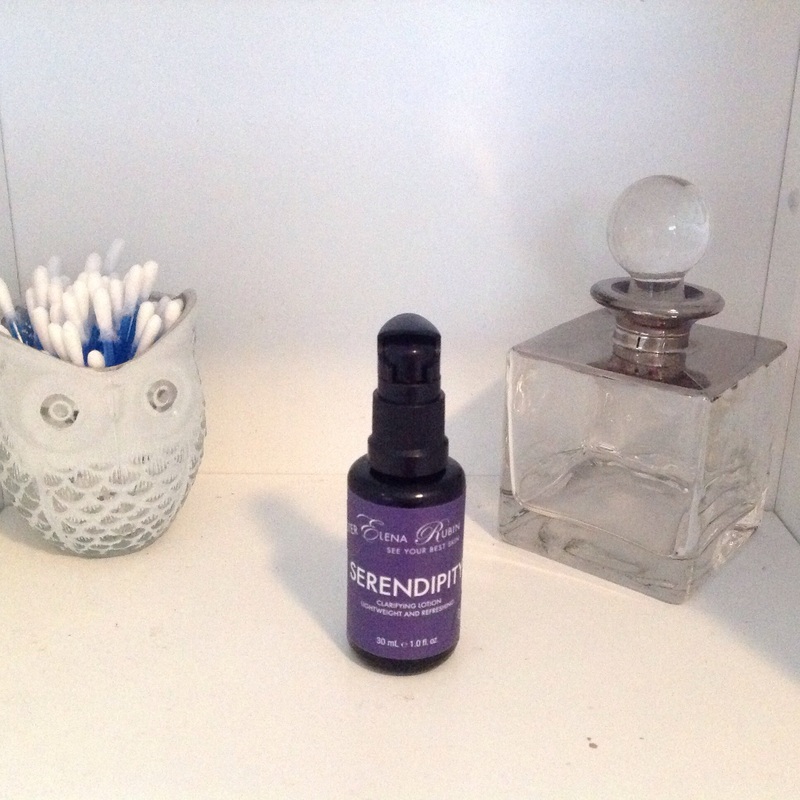 I pop a Magnesium supplement to act as a natural sedative and support my adrenal glands. 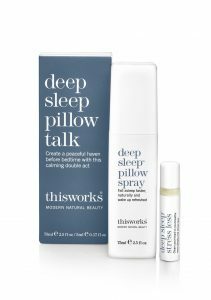 This Works sleep spray is a must to get my body back into a sleep state in my own bed. I also love the roller on my wrists to inhale as I get into bed, helping me focus on my breath and drift off to sleep.